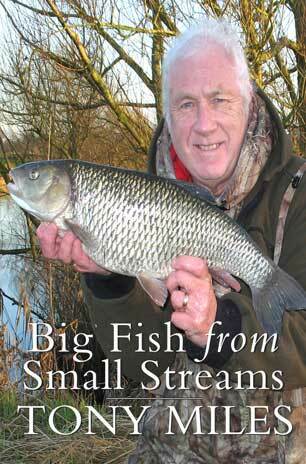 This is a book about Tony’s lifetime love affair with chasing big fish from intimate little rivers and streams. Since his first chub in 1959 from the tiny Warks Leam, small stream specimen hunting has been Tony’s favourite. 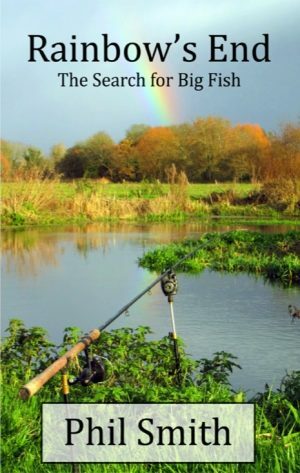 In the 54 years since, some remarkable specimens have come his way, notably giant barbel, chub and perch from the upper Ouse. 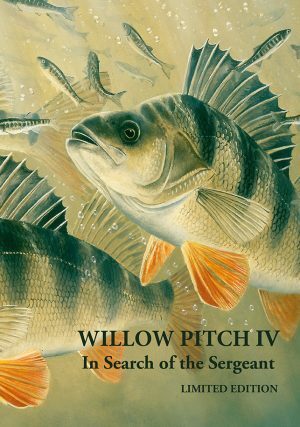 Tony explains his methods of tracking down elusive specimens of most species in the readable and entertaining style that has become his trademark, and in the many photographs of huge fish you will see the potential rewards for following his advice. 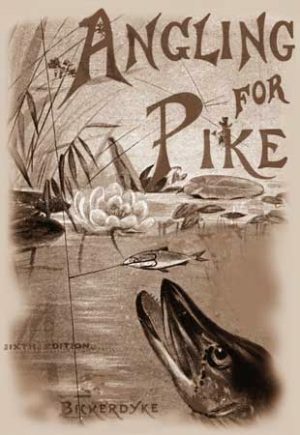 Big Fish from Small Streams is over 250 pages long, and is 170x250mm. It is LEP’s first full colour book, containing over 130 examples of Tony’s excellent photography. It is also richly illustrated by Tom O’Reilly. 400 copies only, signed and numbered by the illustrator. This is a limited cloth-bound, hardback edition, with a full colour dust jacket.